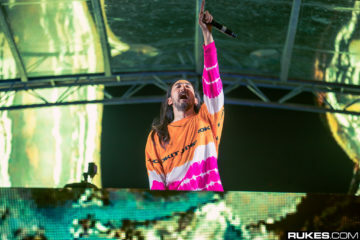 Steve Aoki officially turns 40 tomorrow — but he was partying in style over the weekend when he hosted his star-studded birthday party! 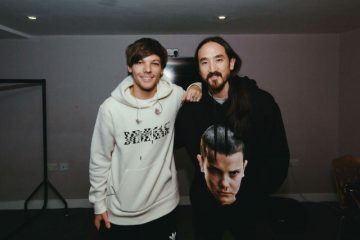 The shindig went down at billionaire Ron Burkle‘s Greenacres estate in Beverly Hills, featuring an elite guest list and even an unplugged performance from Blink-182. 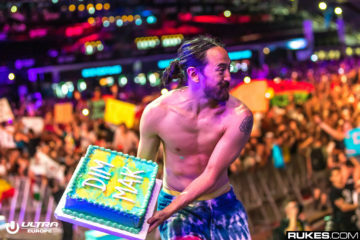 The band traded in the traditional “Happy Birthday” song for “What’s My Age Again?” The song is considered quite appropriate for a 23rd birthday, but Blink-182 put a new spin on the classic hit to personalize it just for Aoki! 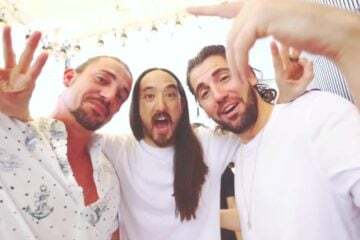 The casual birthday with 100 of the producer’s closest friends also reportedly raised half a million dollars for a charitable foundation, per Aoki’s wishes. 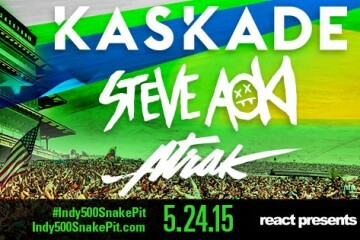 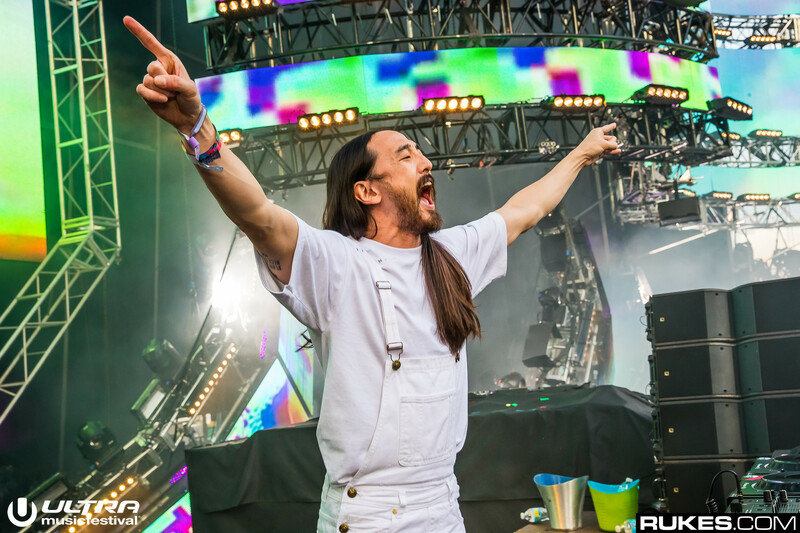 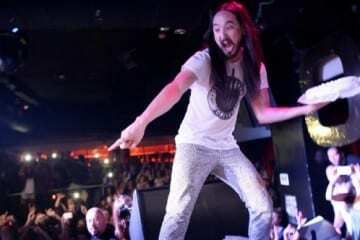 Check out the clip below via TMZ… Happy Birthday, Steve Aoki!